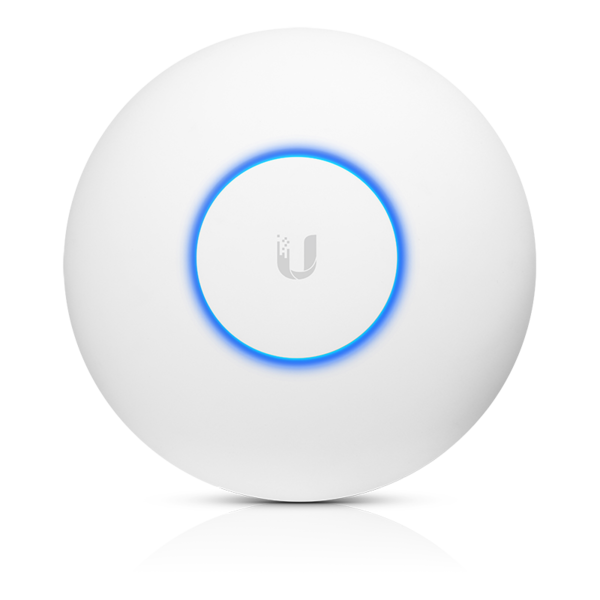 Established in 2005, Ubiquiti Networks (UBNT) has spent over a decade manufacturing high-end, innovative devices for wireless networks. 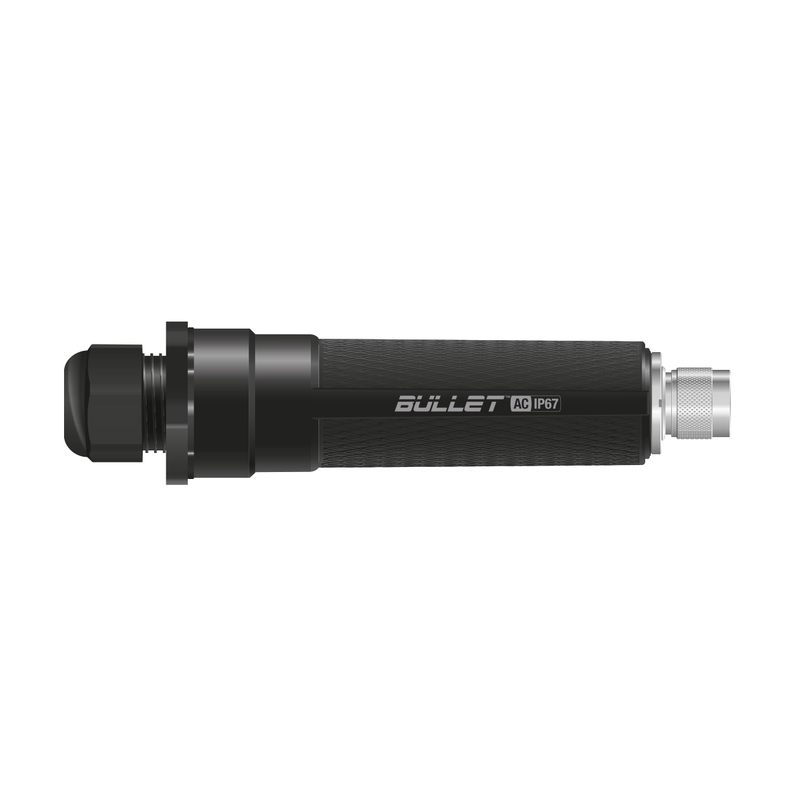 With a focus on offering exceptional performance at market disruptive prices. 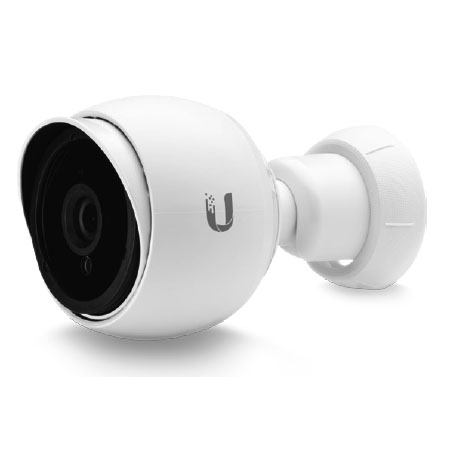 Ubiquiti’s diverse product range offers something for every deployment. 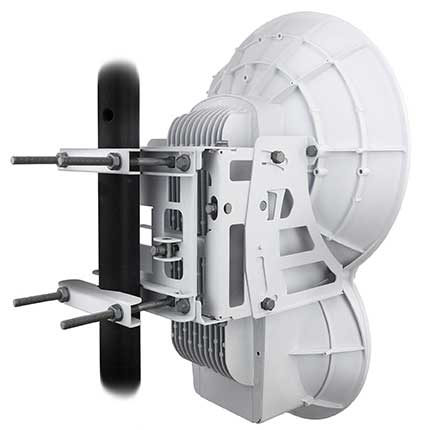 Ubiquiti airFiber for Point-to-Point (PtP) Wireless Backhaul, Ubiquiti airMax or the 802.11ac compliant airMax AC for Fixed Wireless Access and Ubiquiti EdgeMAX for carrier-class routing and switching. 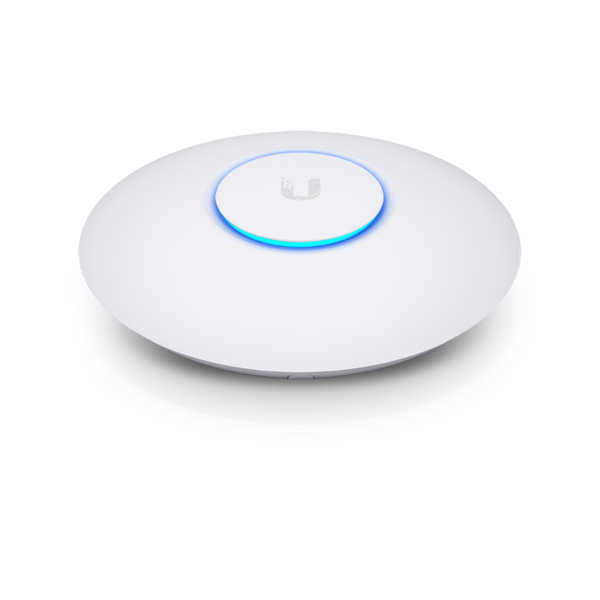 The Ubiquiti UniFi range is the most diverse and includes the popular enterprise Wi-Fi UniFi Access Points and UniFi routers and switches all of which are managed via the UniFi controller software, UniFi Cloud Key or UniFi Application Server. 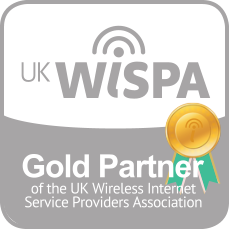 Ubiquiti UK Master Distributor providing trade/reseller accounts, expert support and certified Ubiquiti training to the industry. 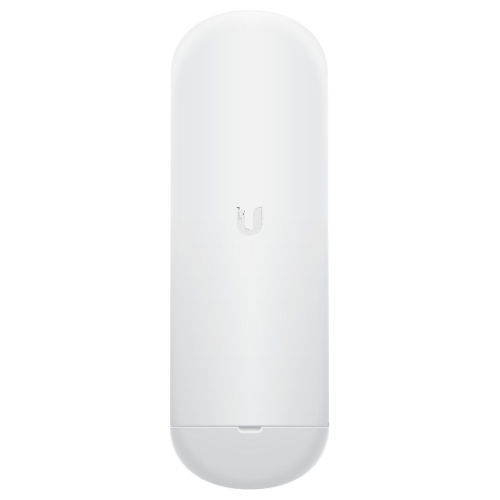 Featuring Dual-band, 3x3 MIMO technology, the Ubiquiti UniFi AC Pro Access Point is ideal for both indoor and outdoor Wi-Fi where maximum performance is a must. With a weatherproof design, the UniFi AP AC Pro features 802.3af PoE/802.3at PoE+ with wireless speeds up to 450Mbps in 2.4GHz and 1300 Mbps in 5GHz. A look at how UniFi products like the UniFi AC Lite, UniFi Security Gateway, and UniFi Switch 8 work together to create a powerful and accessible unified network solution. 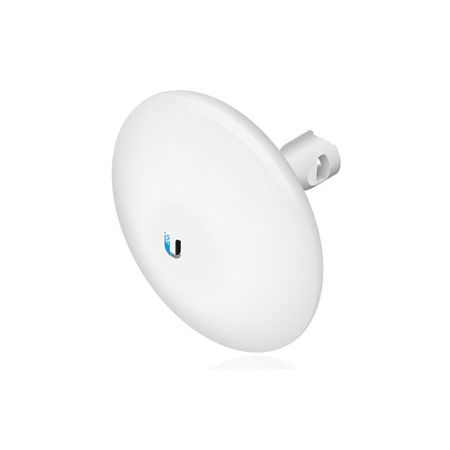 An 802.11ac upgrade to the Ubiquiti NanoStation M5. 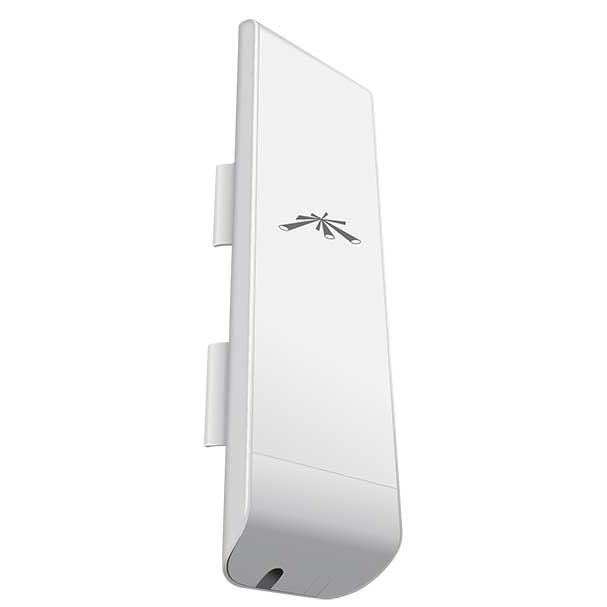 Ubiquiti NanoStation 5AC features a sleek form factor along with integrated AirMAX AC (MIMO TDMA protocol) technology and dedicated Wi-Fi management radio. 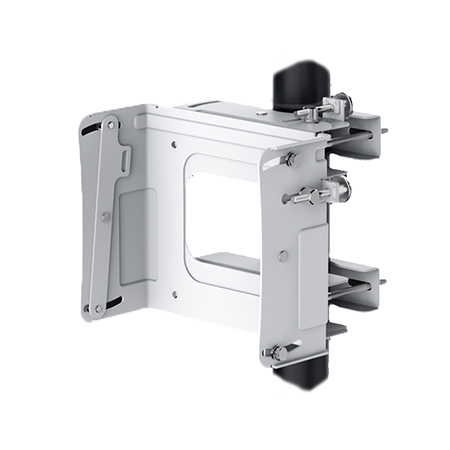 The NanoStation 5AC also provides a secondary Ethernet PoE port to power an additional external device, such as a PoE security camera, for seamless IP video integration. 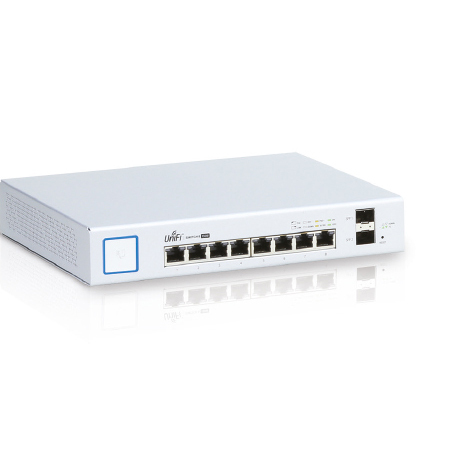 Ubiquiti ES-8-150W fanless 8 port Gigabit PoE switch, with passive 24V and active 802.3af/at output and 2x Gigabit SFP ports. 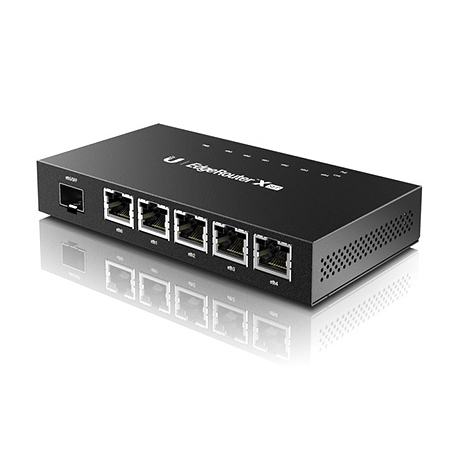 The device has the same features as Ubiquiti's other EdgeSwitch models, with extensive L2 and basic L3 features included. 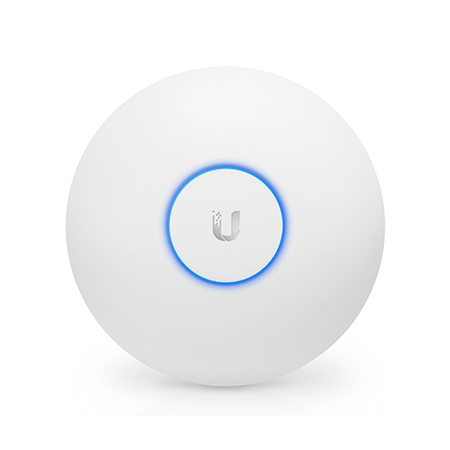 Ubiquiti airCube AC is a compact Wi-Fi access point for the home. 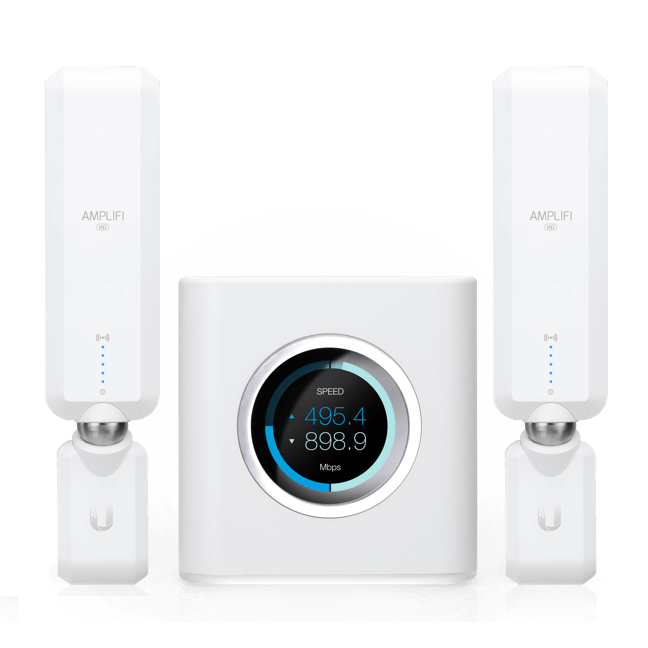 Like the airCube ISP but with 802.11ac and Gigabit Ethernet, the device is remotely managed using Ubiquiti Network Management System (UNMS), allowing engineers to configure, upgrade, monitor and backup the device remotely. 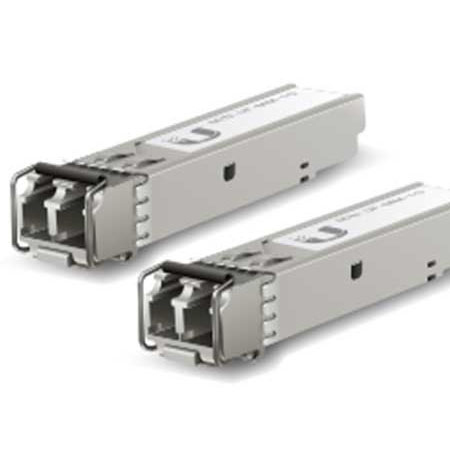 Manage all EdgeMAX, EdgeSwitch, airMAX and UFiber devices from a single platform. 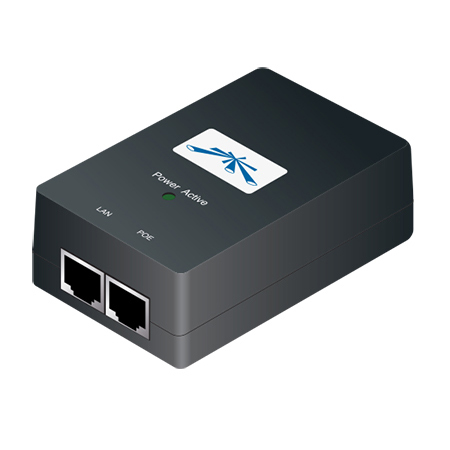 Get notifications, map the network and view performance charts. It's all everything a WISP could need. The UniFi Software-Defined Networking (SDN) platform is an end-to-end system for network devices in many locations, all controlled from a single interface. 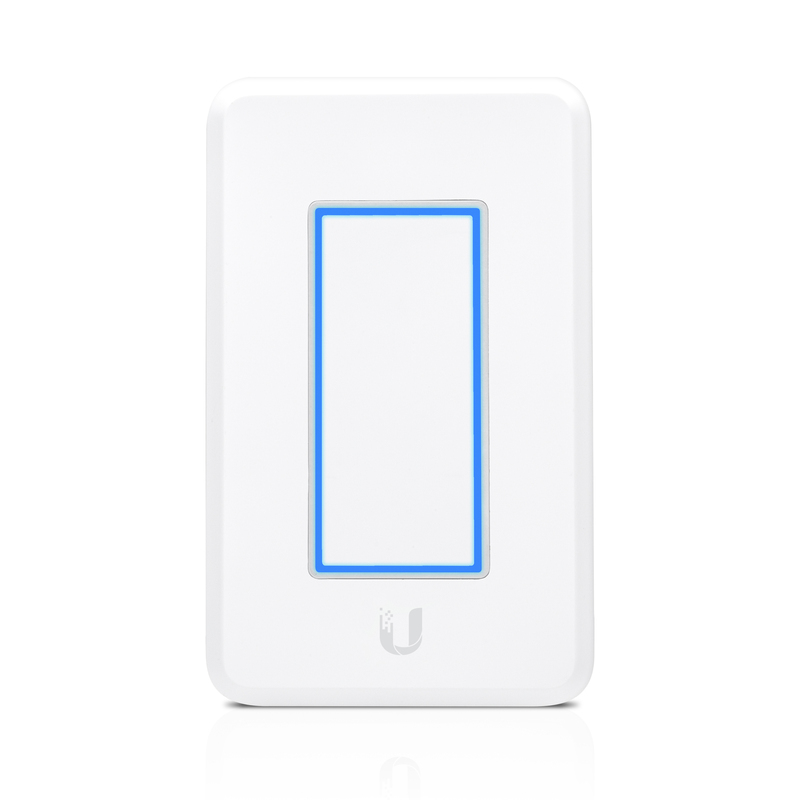 Add the UniFi Cloud Key Controller and connect to your network from anywhere in the world. The new UI raises the bar for enterprise network management efficiency. 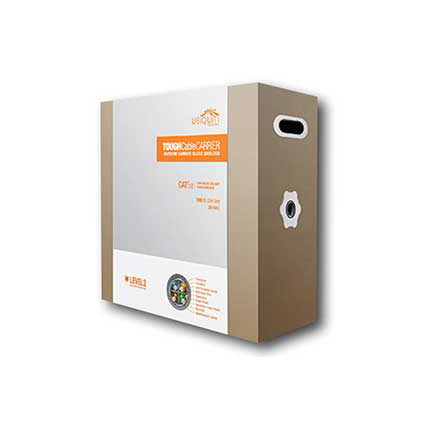 Important network details are logically organized for a simplified and powerful interface. 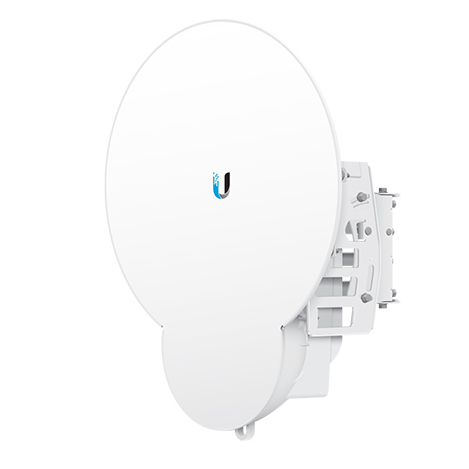 Featuring the newly developed LTU chip, Ubiquiti airFiber 5XHD is for noise resilient Point-to-Point Wireless Backhaul. The AF-5XHD is capable of 1 Gbps throughput and has a dedicated AirView Spectral Analysis Radio to help find the best channels. With Ubiquiti's core communications processing engine, the airFiber 5XHD surpasses all of the limitations inherent to generic Wi‐Fi chips.